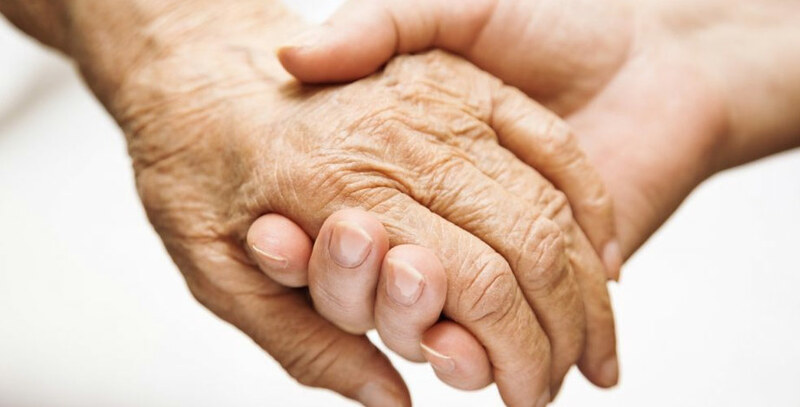 Could Your Loved One Benefit from Assisted Living Services? Assisted living is one of the fastest-growing options for long-term senior care. These types of communities offer 24-hour staff on duty, recreational activities, meals, housekeeping, transportation and more. But, how can you be sure your loved one would benefit from these services? Simple tasks associated with home ownership can be hazardous. Perhaps, for example, your loved one has become forgetful and has left the front door unlocked or the stove turned on. Even seemingly harmless household items like rugs and footstools could pose a tripping hazard, potentially leaving your loved one unable to call for help. As we age we tend to see changes in health or increases in chronic conditions like osteoporosis and arthritis. As a result many family caregivers find themselves managing medications or performing medical tasks that they are not qualified or comfortable providing. Even mild cognitive impairment can have a drastic impact on our loved one’s daily life that may lead to skipping meals or improperly taking medications. Some older adults have a difficult time getting around, and simple tasks like getting out of bed or safely climbing the stairs become difficult or even impossible. This not only takes a toll on your loved one’s quality of life, it also increases stress for family caregivers who must now provide extra assistance. Take note of the state of your loved one’s home the next time you stop by for a visit. If your loved one always kept a tidy home or yard, but lately there are dishes piled in the sink or laundry heaped in a corner, these can be signs that health or mobility issues are keeping them from properly maintaining their home. If you discover late payment notices and other household financial issues, this may indicate your loved one may be experiencing cognitive decline. It’s not uncommon for aging adults to become isolated from society when they live alone in their homes. Building relationships and staying socially active are key to healthy aging, and social isolation can lead to depression or other health concerns. Moving to an assisted living community can be extremely beneficial for your loved one. Plus, assisted living benefits the caregiver, too, as you’ll be relieved of many or most of the caregiving duties and can simply enjoy spending quality time with your loved one. If you notice any of the above signs in your loved one, it’s important to start the conversation about the future sooner rather than later. Often, aging loved ones are fearful that moving to assisted living will result in a loss of independence. However, many residents admit that the daily assisted living services they receive actually promote independence by allowing them to be more active than they were when living on their own. Make sure to give aging loved ones the respect they deserve, keeping their thoughts and wishes in mind as you plan for their future. Remember, loved ones should have a voice and they have a right to be a part of the decision-making process whenever possible. For more information about assisted living options near Denver at Mountain Vista, please call 303-421-4161 to schedule a tour.